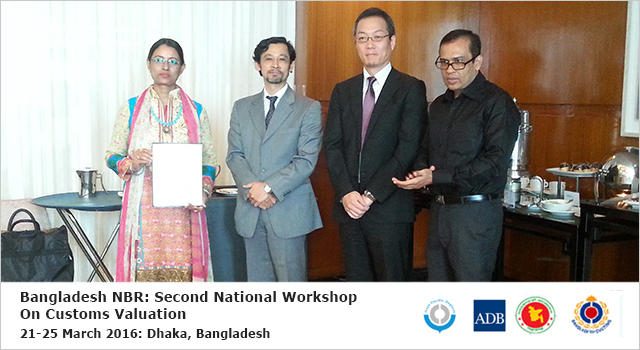 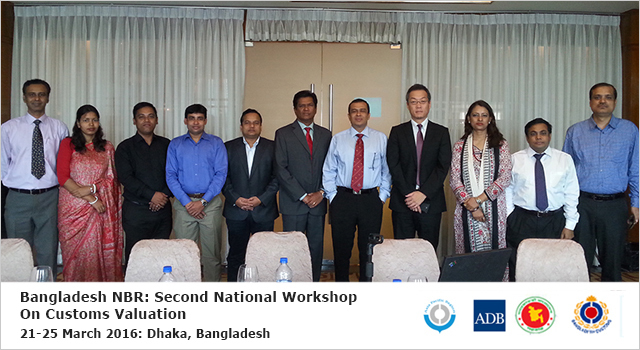 Bangladesh National Board of Revenue (NBR), in collaboration with the World Customs Organization Asia Pacific Regional Office for Capacity Building (WCO ROCB A/P) and the Asian Development Bank (ADB), conducted its second and final national workshop activity under the WCO-ADB joint subregional train-the-trainer on Customs valuation multiyear assistance initiative on 22-24 March 2016 in Dhaka, Bangladesh. 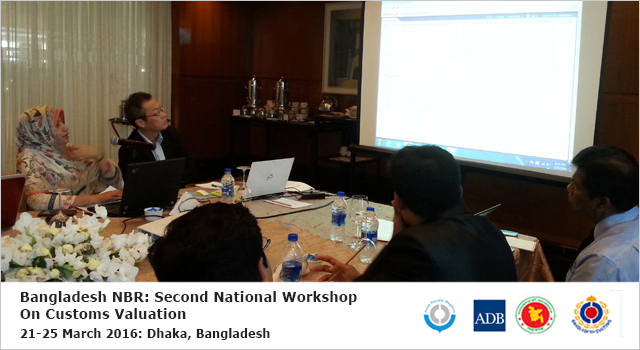 NBR successfully finalized a gap analysis and action plan to upgrade the current Customs Valuation database for Bangladesh. 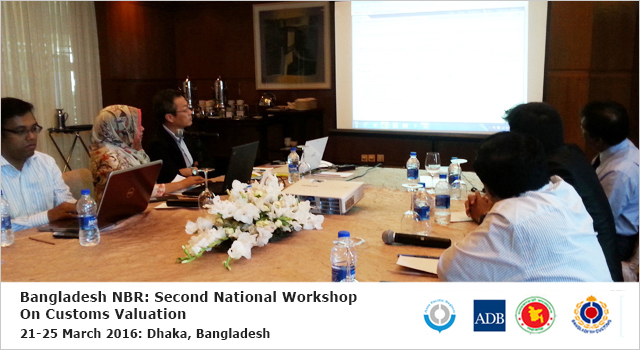 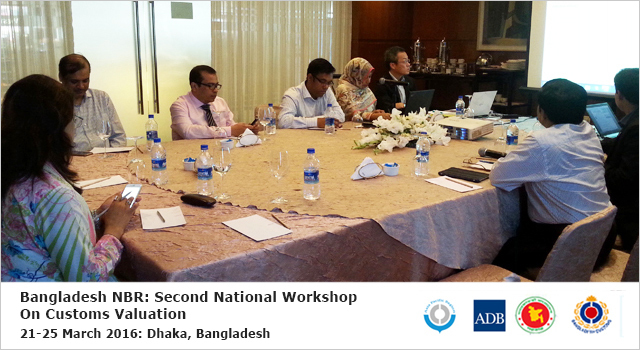 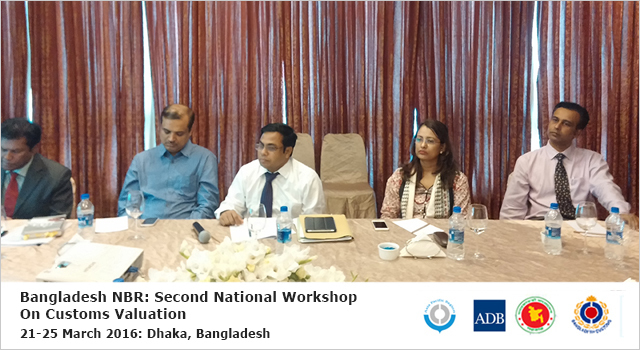 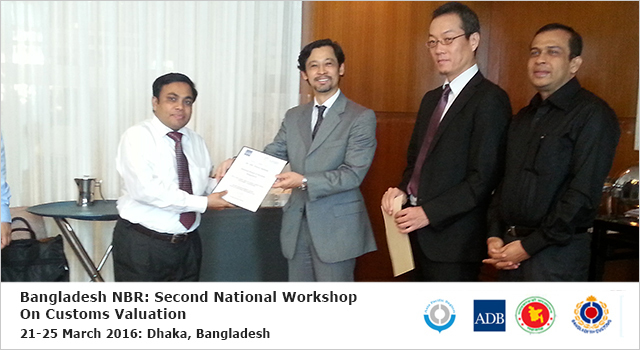 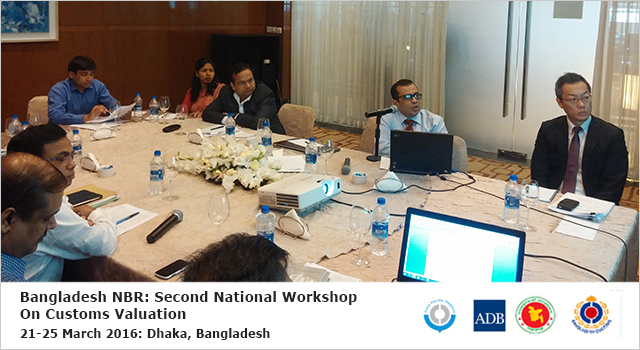 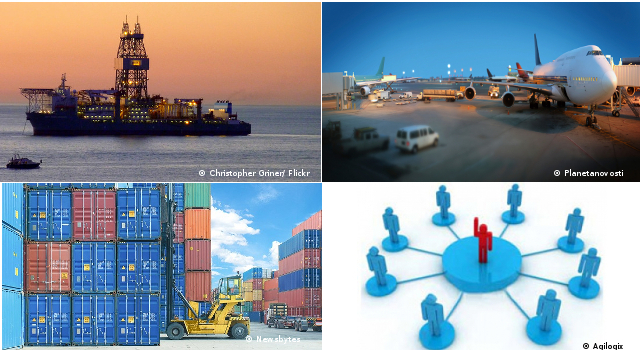 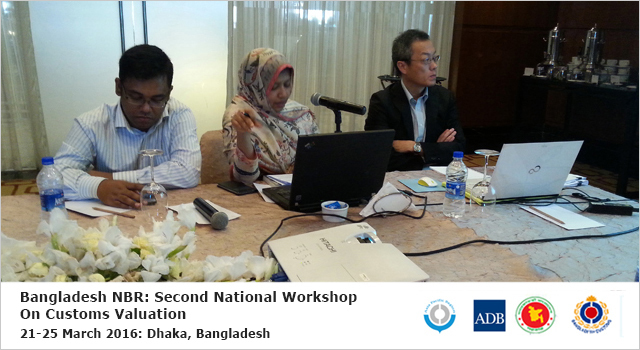 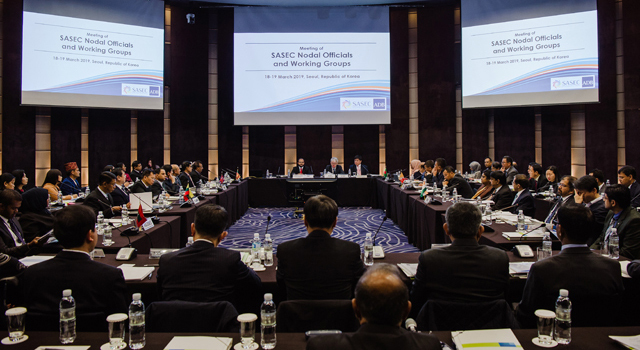 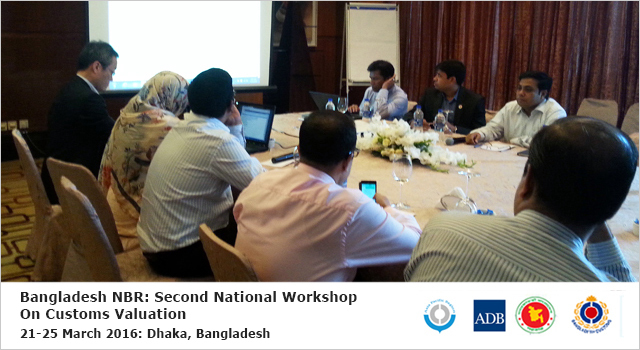 This Workshop follows on from the National Board of Revenue, Bangladesh's Expert Mission on Customs Valuation held in Dhaka, Bangladesh on 14-18 December 2015, which shared skills and knowledge on how to better utilize the database for Customs Valuation control; and compiled a comparative study report for the gap analysis on the current database, based on good practice of other countries. 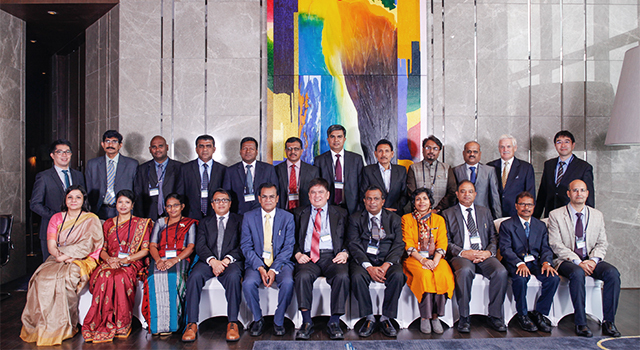 The Second National Expert Workshop, guided by technical experts from WCO ROCB A/P and Sri Lanka Customs, finalized the action plan to upgrade the current Customs Valuation database for effective Customs Valuation control in line with the WTO Valuation Agreement; implementation of the action plan will in future be led by the project core members and project support members. 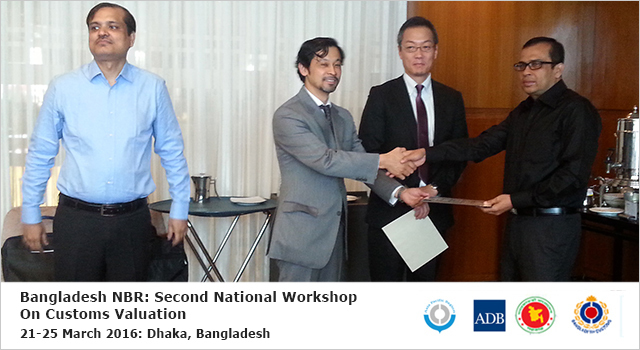 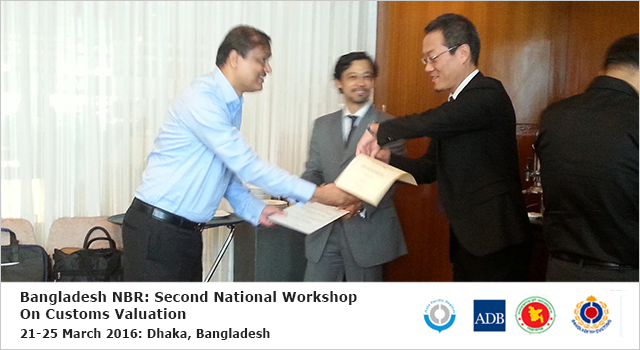 The closing ceremony of the Workshop was attended by Mr. Yoshinobu Tatewaki, ADB Senior Portfolio Management Specialist in ADB Bangladesh Resident Mission, who delivered remarks and officially brought closure to the WCO-ADB joint subregional Customs valuation initiative in Bangladesh.